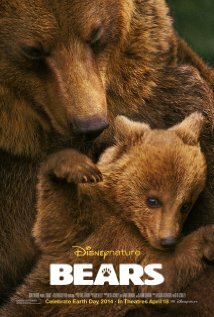 The documentary BEARS hit theatres this APRIL. This film is a DISNEY<–(**Save this for later**) [Pi]cture and ST☆RS narrator and Jesus CHRIST resonator John C. Reilly. It was released just TWO days beFO[U]Re 4/20/14, Easter Day–a celebration of the resur[E]RECTION<–(**Save this for later**) of CHRIST. 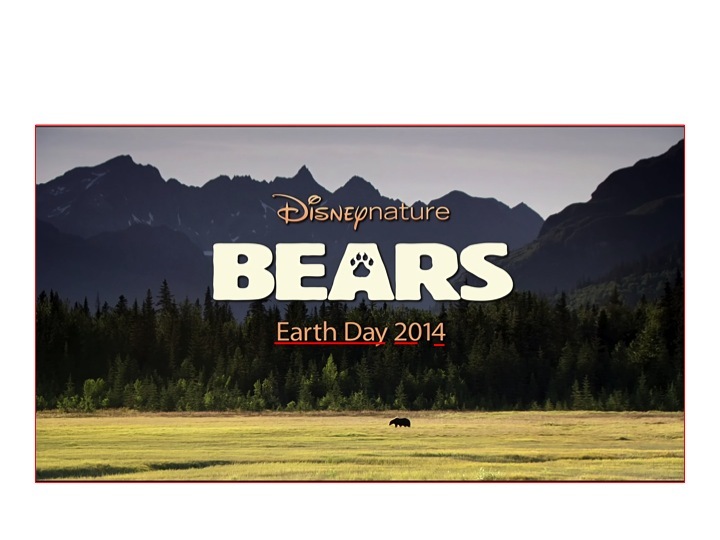 In the movie poster below, take notice how URSA MAJOR (Latin for “Larger BEAR” and a.k.a. the “Great BEAR“) is cuddling URSA MINOR (Latin for “Smaller BEAR” and a.k.a. the “Little BEAR“). 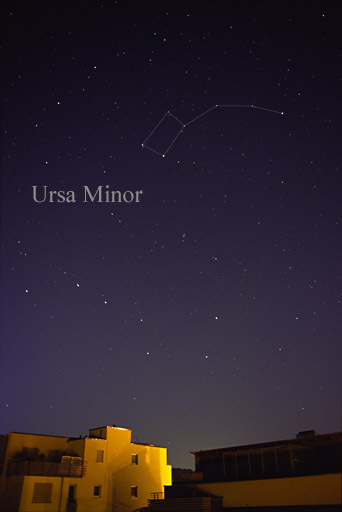 URSA MINOR make up the ST☆RS that form the Little Dipper (LD = 124 –> 2014). URSA MAJOR make up the ST☆RS that form the Big Dipper (BD = 24 —> 2014). 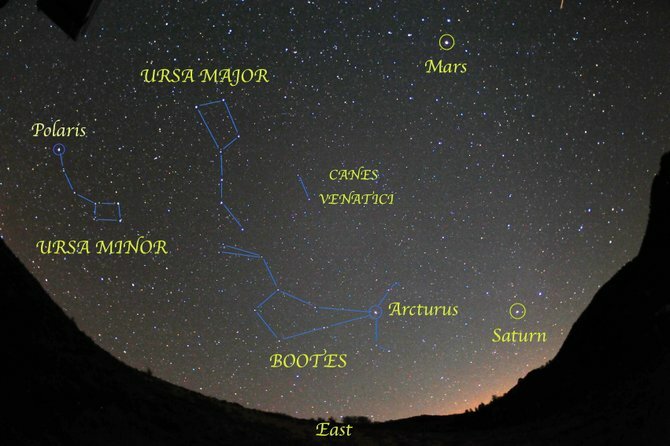 URSA MAJOR can best be seen throughout the month of APRIL. “Great BEAR” and “Little BEAR,” Ursa Major and Ursa Minor. NEIGHBORS stars Zac Efron as “TEDDY Sanders.” “TEDDY” is drinking a BEE[A]R.
BAYER is a German chemical and pharmaceutical company. It’s well known for its original form of as(Pi)rin. 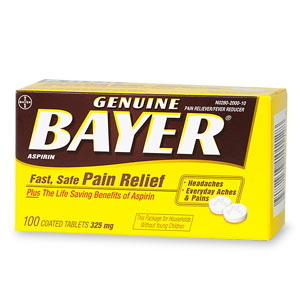 BAYER was made to help with HEADaches. We just left the sign of Aries, the RAM, who rules the HEAD. 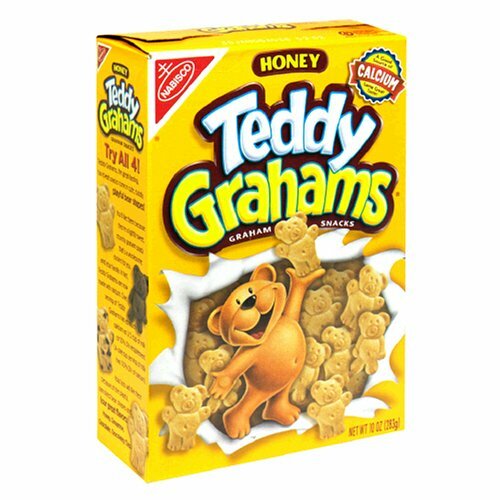 TEDDY gRahAMs are BEAR-shaped graham cracker cookies. The BEARS documentary hit theaters under the sign of the Aries RAM. I recently watched the movie The Hitchhiker’s Guide to the Galaxy.The plot involves the demolition of EARTH (HEART). 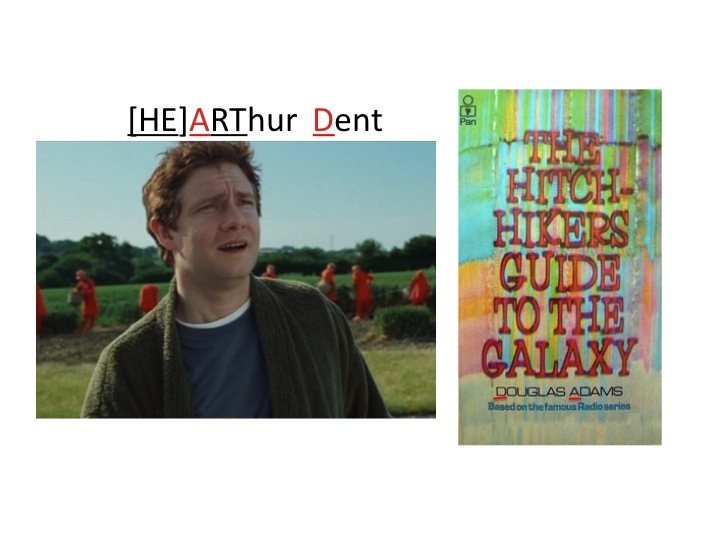 The main character’s name is Arthur Dent ([E]ARTHur). In the final radio series for BBC, actress Samantha BÉARt plays the role of Arthur’s (HEART‘s) daughter. BÉARt rhymes with HEART which is a scRAM-BULLed EARTH. 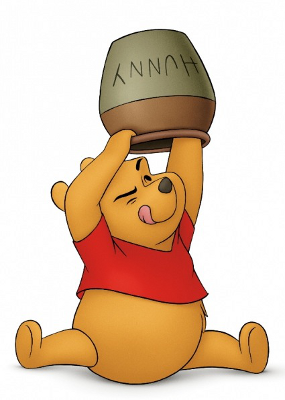 Arthur must open his HEART for “Tricia” or “Trillian.” In the beginning of the movie, they are seen drinking BEE[A]R. In the movie poster above, EARTH Day is mentioned, as the film BEARS was released just days before (4/22/14). The Hitchhiker’s Guide To The Galaxy is written by Douglas Adams. The main character’s name is Arthur Dent. URSA MINOR ALPHA and URSA MINOR BEtA (BAE-ta) are places in Douglas Adams’s science fiction series The Hitchhiker’s Guide To The Galaxy. (**Save the BAE for later**). In the movie, Zaphod Beeblebrox of BETELGEUSE<–(**Save this for later with the BAE**) is PRESIDENT of the galaxy. Merchandise items ( a.k.a.”Hitch-Hikeriana”) from the series were produced in the 1980’s called BeebleBEARS. These were TEDDY BEARS made to resemble character Zaphod Beeblebrox with an extra HEAD or ARM<–(The (Aries) RAM rules the HEAD). Adams also created a character (named Fenchurch) after PADDINGTON(BEAR)<–(**Save this for later**) Station. 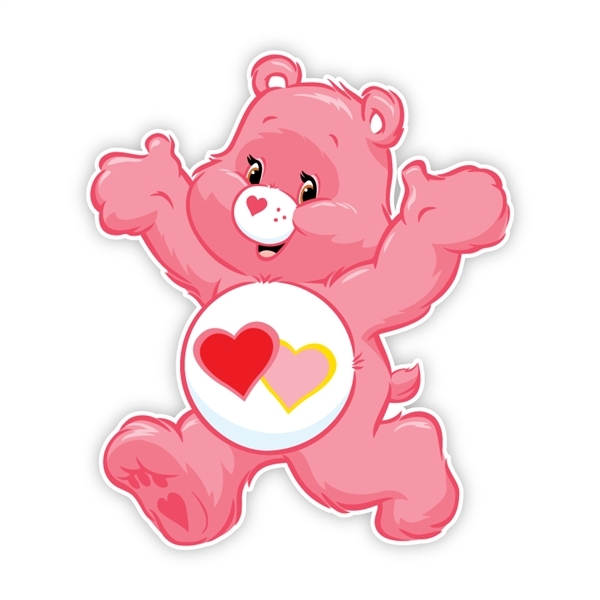 “L♡ve-a-Lot” is a [Pi]nk Care BEAR from the 1980’s. She features two HEARTS on her belly. Going back to last year’s (2013) VMA’s, MILEY CYRUS (O–Cyrus/O–SIRIS) was dancing on stage with BEARS and wearing a BEAR leotard. She also dances in a BEAR getup with others in her “We Can’t Stop” video. At the VMA’s she twerks on stage with Robin Thicke, dressed as character “Beetlejuice,” which is code for the star BETELGEUSE. 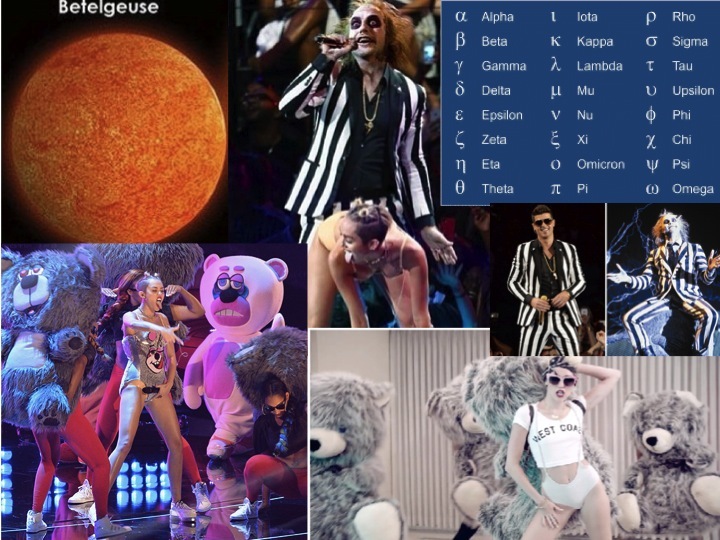 BETELGEUSE is known by its BAYER designation, “ALPHA Orionis.” MILEY CYRUS has a new song out with Pharrell titled “Come Get It BAE“(BEAr). Betelgeuse, Beetlejuice, Miley and BEARS, and a BAYER designation. POLARis is the brightest star in the constellation URSA MINOR (“Little BEAR“). It’s otherwise known as “the NORTH ST☆R“<–(**Save this for later**). 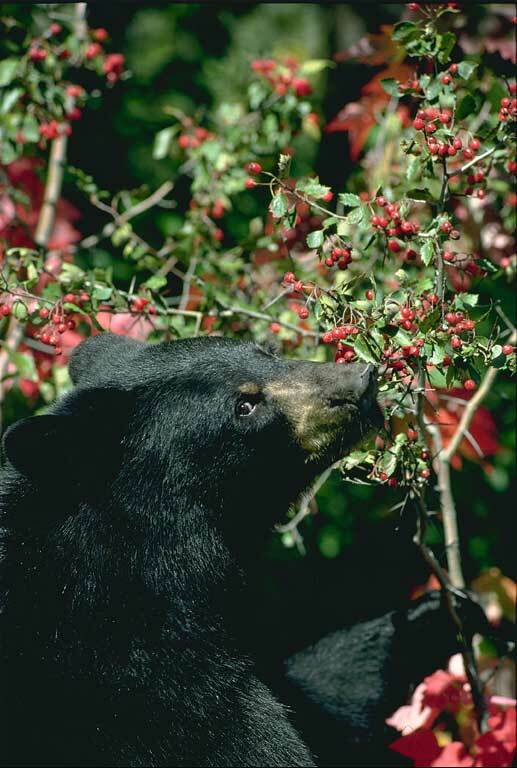 Like URSA MAJOR, the tail of the LITTLE BEAR is what help make up the LADEL of the LITTLE DIPPER. A POLAR BEAR is a type of BEAR. If a POLAR BEAR doesn’t get enough SUN, does he then become bipolar (Pi-bolar)?? 😛 The story of The Three BEARS starts off with a GREAT BEAR, a medium-sized BEAR, and a LITTLE BEAR eating porridge. Porridge is served in bowls with LADELs. The handle or LADEL of the LITTLE DIPPER. POLARis is the brightest ST☆R in the constellation URSA MINOR. POLARIS is a.k.a. the NORTH ST☆R. 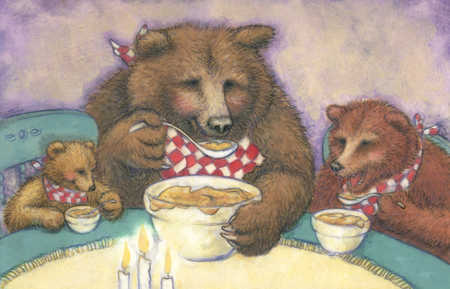 The Three BEARS eat porridge with LADELs. Arcturus synchromystically ties in with BEARS. It’s the brightest ST☆R in the constellation BOOTeS. Its name derives from the Ancient Greek Arktouros and means “Guardian of the BEAR. It forms the left foot of BOOTeS which NEIGHBORS the Greater and Lesser BEARS, URSA MAJOR and URSA MINOR. ARC+TAURUS. We are currently under the sign of the bull–TAURUS. 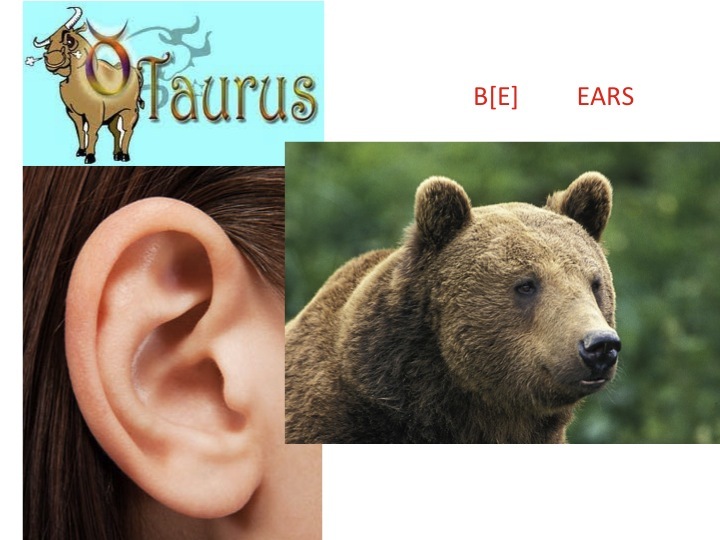 BEARS = B EARS or Be (The) EARS…listen…TAURUS rules the EARS. A RAINbow bends at an ARC of 42°. When it RAINs, we wear BOOTS. 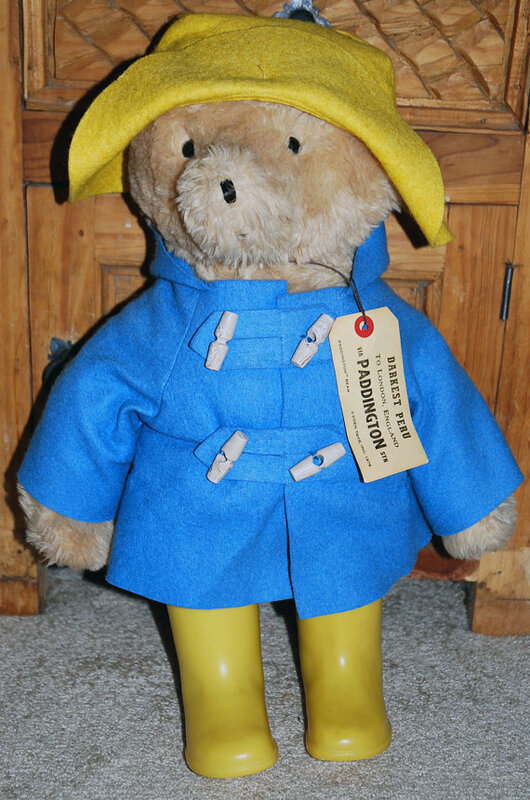 PADDINGTON BEAR wore yellow RAIN BOOTS. Ursa Major, Ursa Minor, Bootes, and Arcturus synchromystically resonate BEARS. PADDINGTON BEAR. 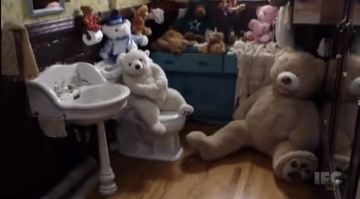 I used to own this same BEAR growing up. His yellow BOOTS and hat represent the SUN, that brings out the (Jupiter) RAINbow when the RAIN washes away. 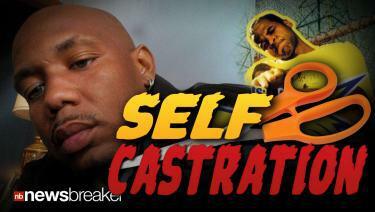 In recent news, rapper Andre JOHNSON of the group NORTHST☆R used a knife to slice off his genitalia<–(STICK<– **Save this for later**). JOHNSON raps under the name “CHRIST BEARer.” John WAYNE Bobbitt also had his genitalia severed by [L]orena [B]obbitt years ago. LB = 12 + 2 = 14. OSIRIS was chopped up into 14 (Pi)eces. We just celebrated Easter, which is a holiday celebrating the resur[E]RECTION of CHRIST. JOHNSON castrates himself just a couple of days before the holiday. CHRIST is the same archetype as OSIRIS. OSIRIS was (Pi)eced back together so he could make Horus. One needs their “JOHNSON” to have an ERECTION in order to make children. 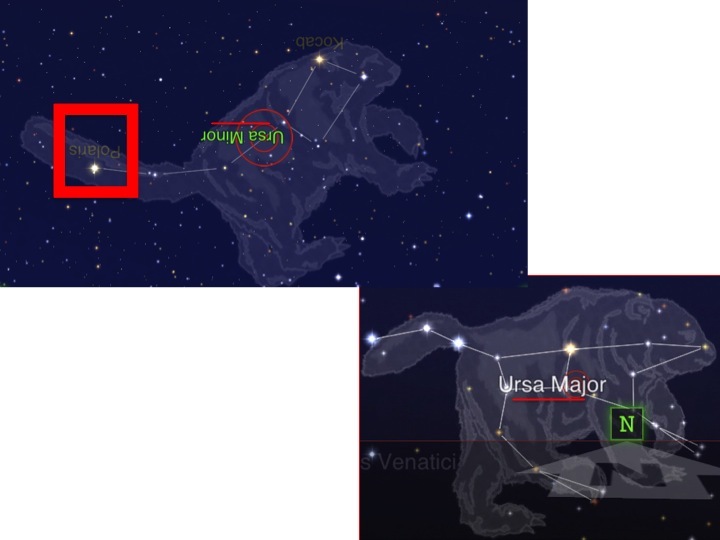 URSA MAJOR is a.k.a. “Charles’ WAIN…bringing us back to John WAYNE Bobbitt. Andre JOHNSON is part of the group NORTHST☆R and RAps under the name CHRIST BEARer. He severed off his JOHNSON with a knife this month. TEDDY Roosevelt’s famous quote…STICK around to see how “STICK” connects in the next SchTICK. He is a former U.S. PRESIDENT. 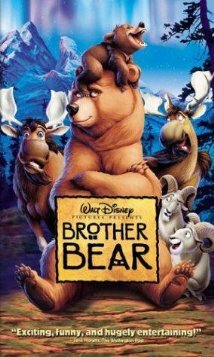 [B]ROTHER [B]EAR (BB=22) is a 2003 DISNEY film. This syncs up with the BROTHER theme in the OSIRIS/Set myth and the upcoming film NEIGHBORS. TEDDY is a BROTHER in the FRATERnity. Portlandia characters Peter and Nance are owners of a [B]ed and [B]reakfast (BB=22). In season three, ePisode eight (“Soft Opening“) they invite some residents of Portland (their NEIGHBORS) to a soft opening for their B & B. ROSE Byrne makes an appearance as Fred’s girlfriend. (Fred Armisen plays the role of Peter) ROSE Byrne is also in the upcoming film BROTHER‘s Keeper. Byrne is from SYDNEY, which is a scRAM-BULLed DISNEY. Peter and Nance decorate the B & B with TEDDY BEARS. 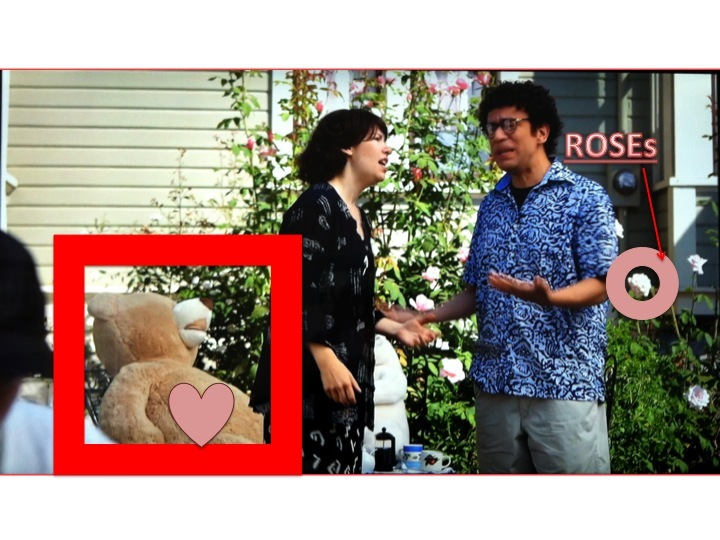 ROSE Byrne plays Fred’s girlfriend on Portlandia. BROTHER‘s Keeper will be in theaters sometime this year. She is from SYDNEY (DISNEY). Peter and Nance’s B & B is decorated with BEARS and ROSEs. ROSE Byrne makes an appearance as Fred’s girlfriend. 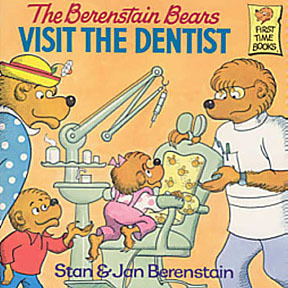 This is one of the books I read to the girl I babysit for. 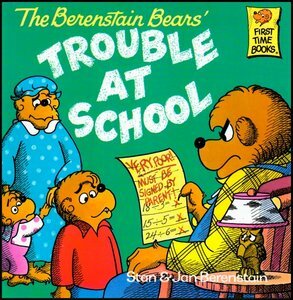 This is the other book I read to the boy I babysit for. 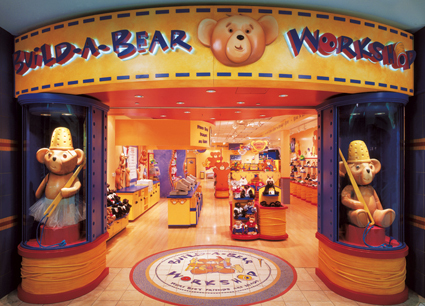 I mentioned in one of my most recent posts, that my niece visited a Build-A-BEAR workshop. 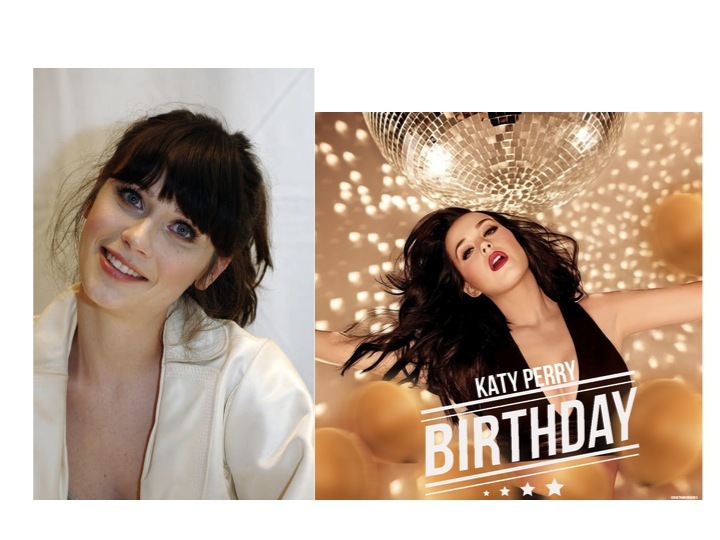 Zooey Deschanel (left) of The Hitchhiker’s Guide to the Galaxy and KATY PERRY (right) are clones of one another. A TEDDY in a TEDDY. I stumbled upon this article today. Prince Charles and Camilla, the Duchess of Cornwall are set to meet “HUDSON” the POLAR BEAR in WINNIpEg, Canada next month. 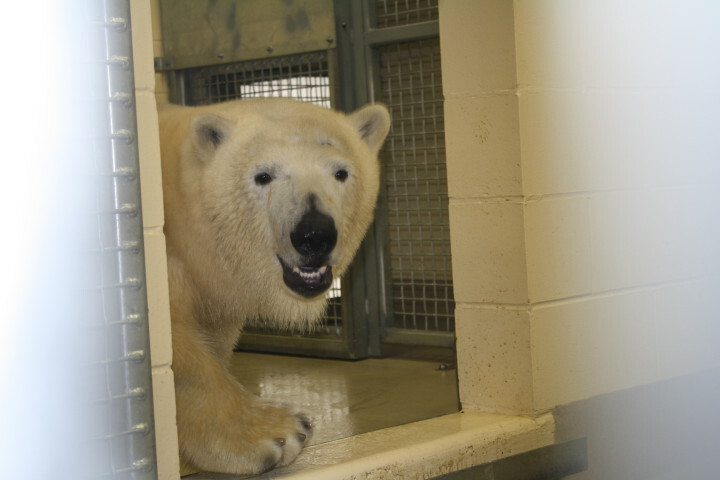 “HUDSON,” the POLAR BEAR that Prince Charles and Camilla will meet next month. HUDSON is KATY PERRY‘s real last name.